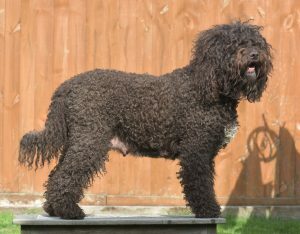 The number of pedigree dog breeds recognised in the UK will rise to 220 as the Barbet, developed in France, gains official recognition and is set to wow the public at Crufts, the world’s greatest dog show, for the first time this year. The Kennel Club will recognise the Barbet with effect from 1st April 2018. The breed will be classified in the Gundog group on the Kennel Club’s Imported Breed Register. Barbets are intelligent, friendly dogs that are devoted and loyal to their owners. They are a medium to large breed, are active and require good daily exercise and mental stimulation, becoming bored if they are left alone for long periods. Barbets are sociable with both adults and children and are good with other dogs. Like any breed, Barbets require proper training and socialisation, and experienced guidance. 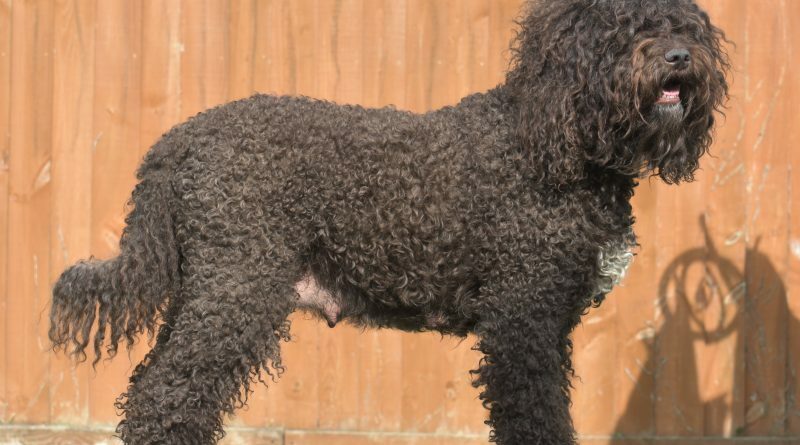 The Barbet is generally a very healthy breed, with no prevalent inherited conditions. The Barbet has a thick, shaggy, curly coat that is commonly solid black, solid brown in varying shades or are either colour mixed with varying quantities of white. Like any breed with a thick curly coat they require a certain level of grooming and upkeep and they are a non-moulting breed. The Kennel Club breed standard for this breed is currently being developed. 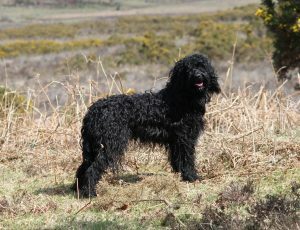 More information on the breed and its history can be found at www.barbet.org.uk.